Cygames committed to delivering a game that meets fans' expectations. 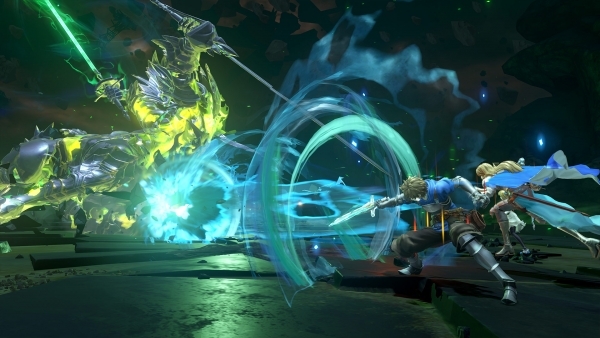 Granblue Fantasy: Relink, the PlayStation 4 action RPG based on the popular Japanese mobile game, has been a co-development effort between Cygames and Platinum Games up until now, but going forward Cygames will handle the entirety of development internally, the companies announced. The official Granblue Fantasy: Relink website, which previously featured both the Cygames and Platinum Games logos in the footer, now only features the Cygames logo. Here is a before and after comparison. The game is also no longer listed on Platinum Games’ website. Find each company’s press release below.